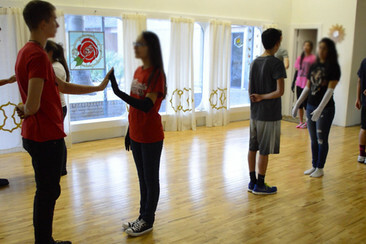 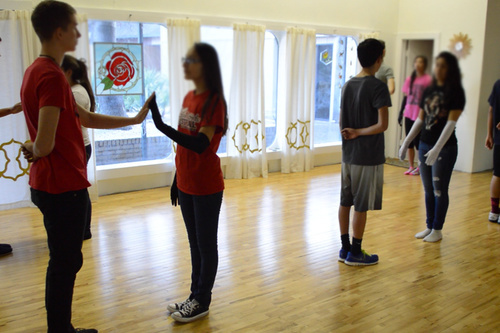 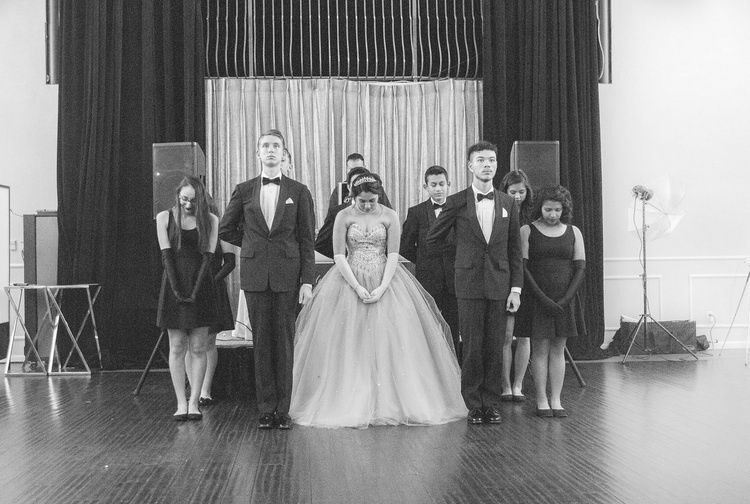 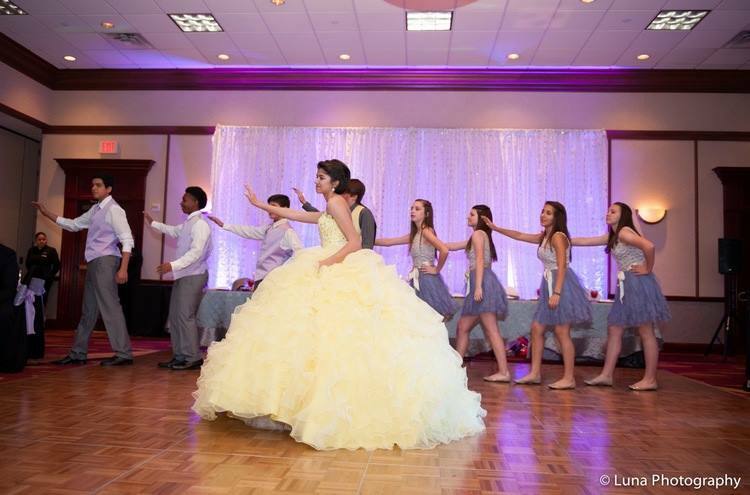 Quince Mundo choreographs memorable dances for Quinceañeras. 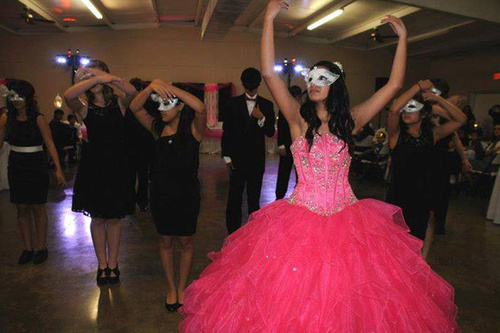 We love to plan unique and posh Quinceañera celebrations too!. 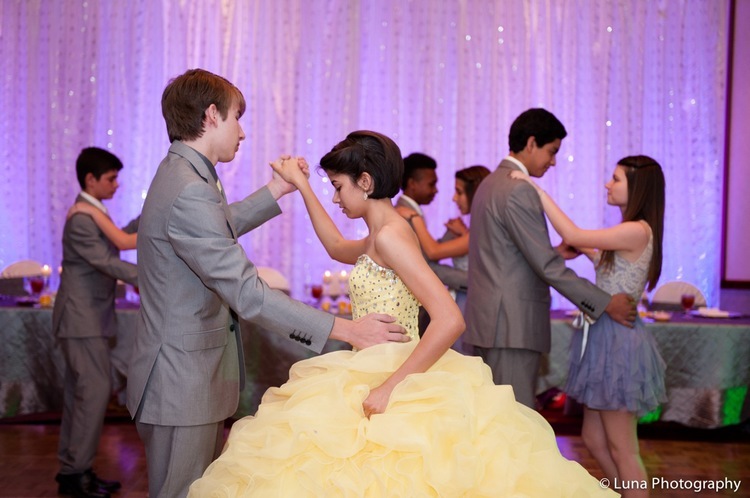 Book your Quinceanera Dance Choreography and Planning services in Austin & Central Texas today!